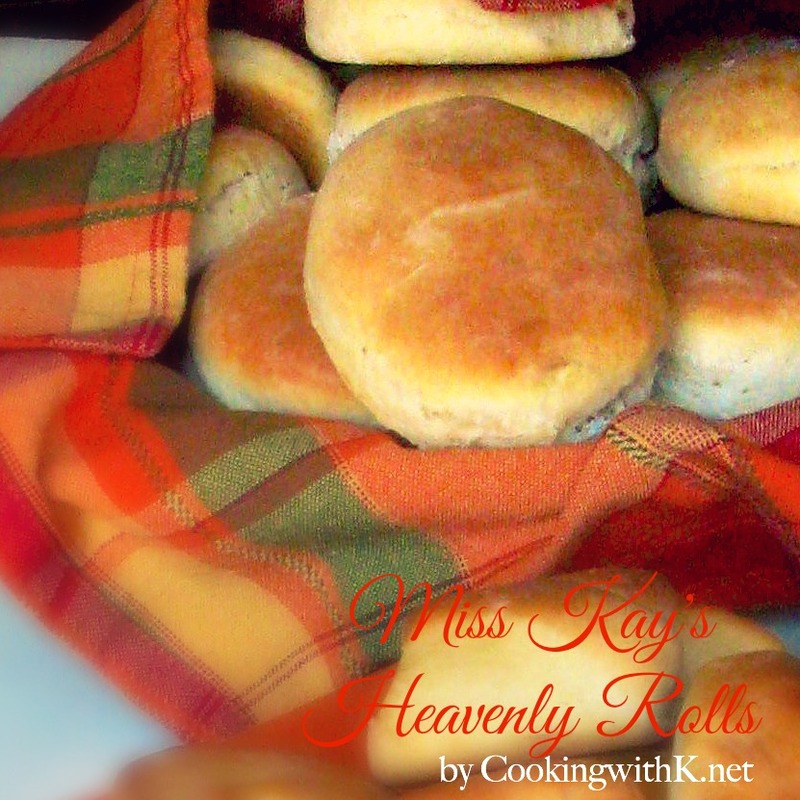 Miss Kay's Heavenly Rolls, my family affectionately calls my homemade rolls, pillows of pure heaven. They make an appearance at all our family dinners. 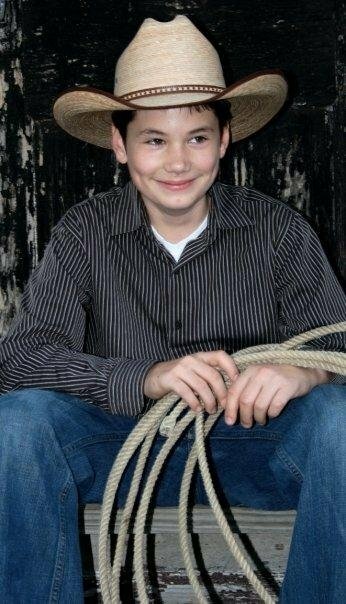 Yesterday my grandson turned 13 years old. I can't believe I have a teenage grandson and one that is taller than me. 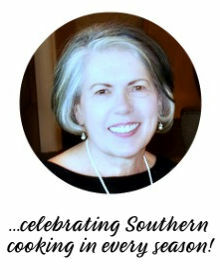 I was so delighted and honored when he asked me to cook his birthday dinner. I asked him what he wanted me to cook for his dinner, and he said "steak and baked potato, Wow." I told him, "you sound just like your Grandpa, he would have picked the same thing." (grin) I think that it is a fitting meal for a grandson who has just crossed over a milestone in his life. 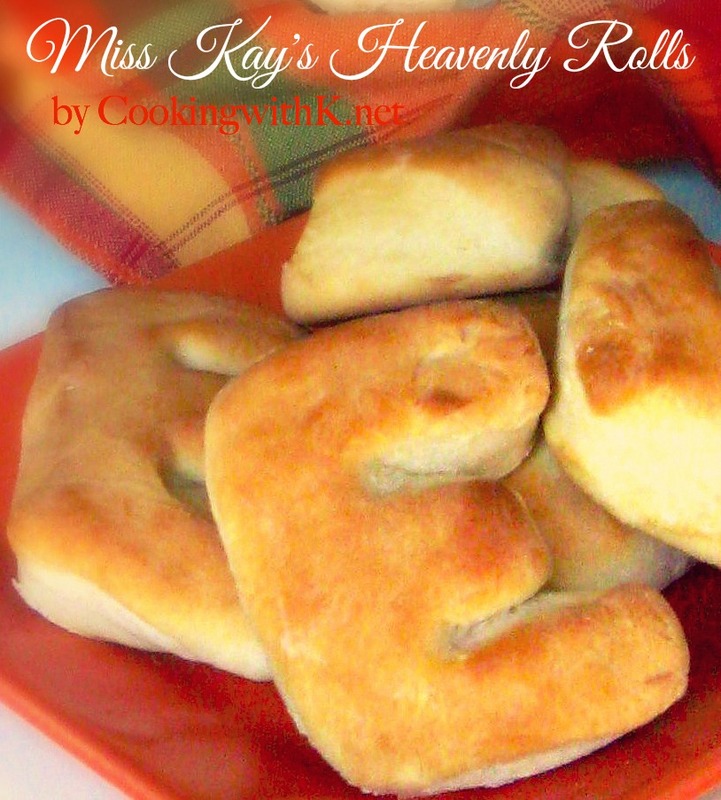 To surprise him, with an added touch to his meal, I decided to make my Heavenly Rolls, which he is so fond of. Some time back, I bought some cookie cutters with each grandchild's first initial with the idea to make sugar cookies with them. I thought that they might be great to use to make his meal a little personal. As you can see, they turned out fantastic. Happy Birthday Elijah! In a mixing bowl with an electric mixer using the paddle attachment, mix 5 1/2 cups flour, salt, baking powder, and sugar until well blended. Remove paddle attachment and attach dough hook. Cut in shortening until mixture resembles coarse meal. Stir yeast and milk mixture well and add to the flour mixture, beating on low with dough beater until dough forms a ball and all the dough is loosened from the sides of the bowl. 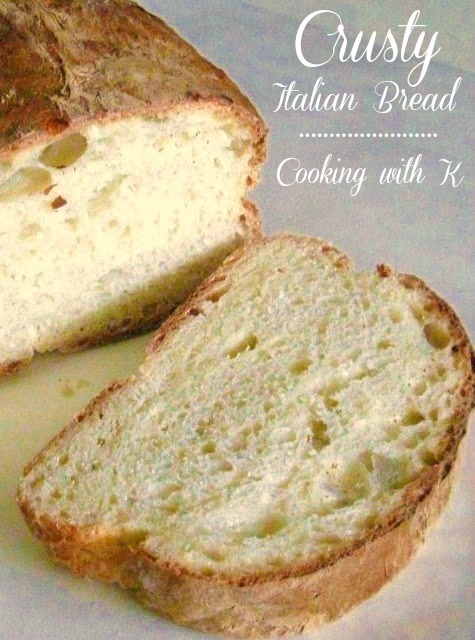 If dough does not loosen add 1/2 cup of flour. Turn dough out onto a lightly floured surface, and roll out to 1/2-3/4-inch. Cut rolls out with a 2-inch cutter. I use a glass sometimes. Just whatever size you want your rolls. 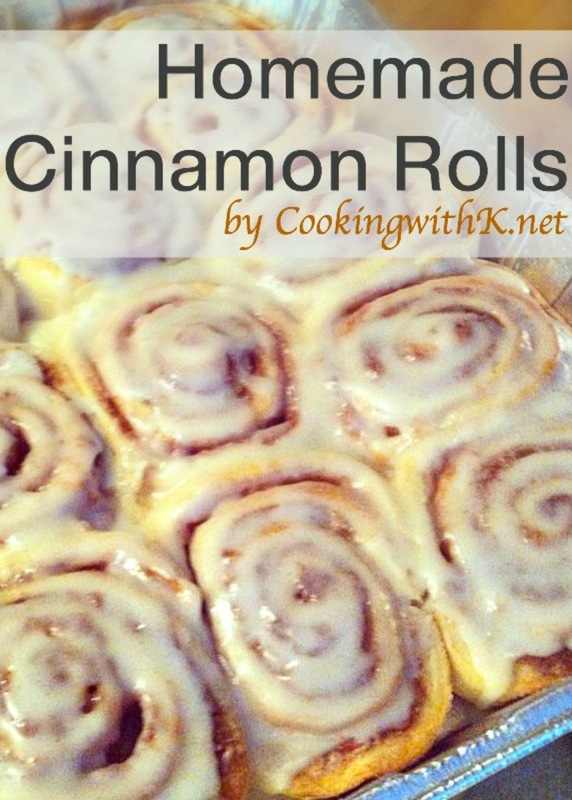 Place cut rolls on a lightly greased baking sheet. Cover and let rise for about 30 minutes. Bake 15-20 minutes or until lightly golden brown. Remove from oven and brush with melted butter. but for the feeling that you cherished them! What a great post. Love the personalized buns! I always love trying a new bun recipe so will have to save these. That's so sweet that you let him pick his birthday meal. The rolls look delicious! I can't believe you have a 13 year old grandson either! Love your cookie cutter idea for these rolls. How creative! Happy birthday to your grandson! He will always remember those great meals that you cooked for him. I love the rolls made with the cookie cutters. oh those do look DELICIOUS! Oh Grandma - how special! I just LOVE the idea that you used an E cookie cutter just for him...those personal touches are so special. 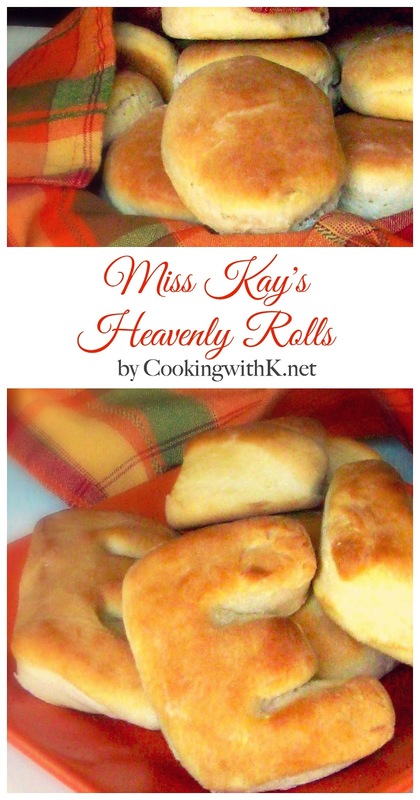 These rolls look fabulous. 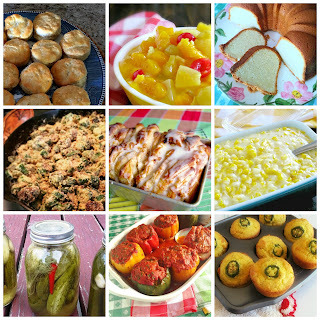 Thanks so much for sharing with us at Weekend Potluck. How special are these rolls! The joy for your family shines in your posts! I love the idea of using a cookie cutter. Thanks so much for sharing at Weekend Potluck. 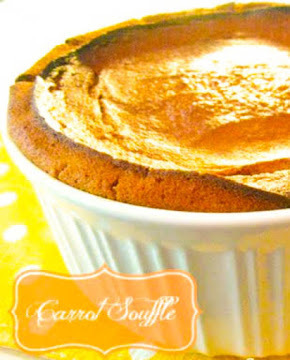 Always a treat to see your recipes. Miss you lots!